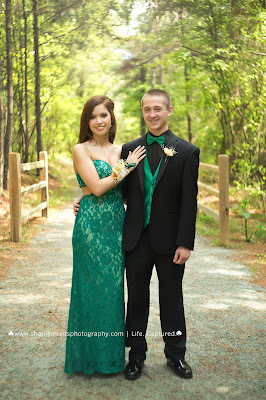 When I got the email from this beautiful girl about prom pictures, I was super stoked! Of course I'd photograph y'all before your prom!! Do you remember your prom pics? In front of a cheesy backdrop, with a photographer who you only talk with for about 10 mins ... the same amount of time you have in front of the camera? 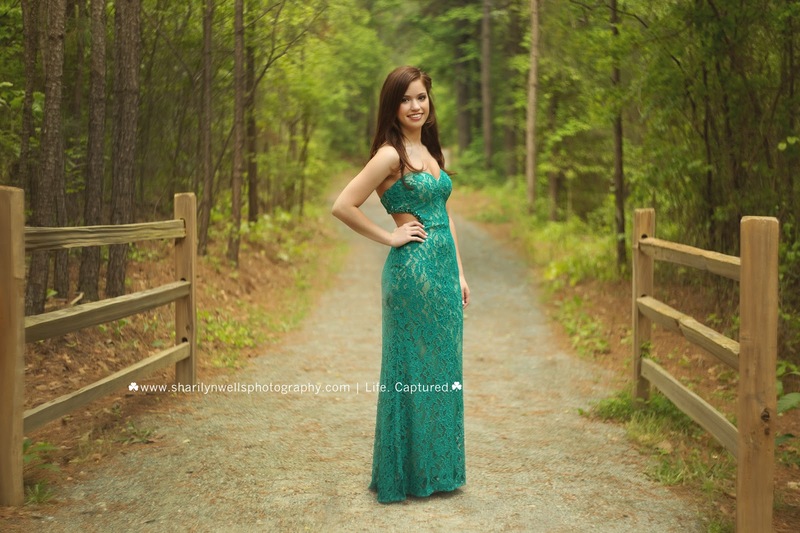 Yeah, this is not your typical prom session! I met with them for 30 mins, their mommas were there too. 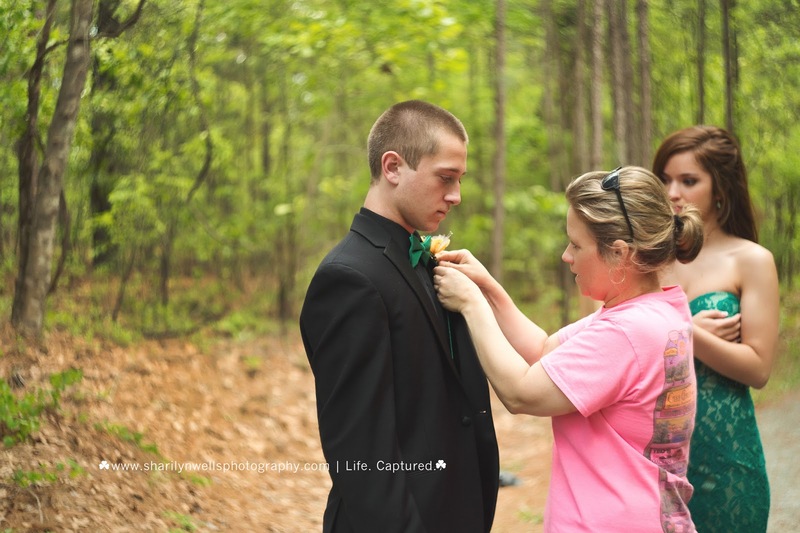 And we just shared some stories and laughs as I photographed them together and exchanging boutonniere and corsage. Momma had to help out a tad ... those boutonnieres are something else! I have issues at weddings too! 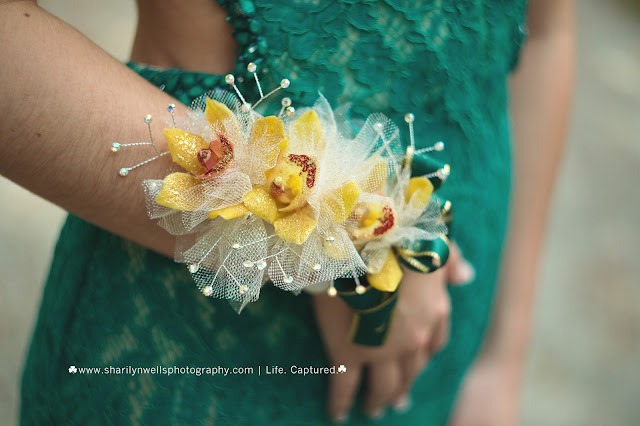 But look how gorgeous this corsage is! The flowers were just stunning AND they had glitter! I mean, you can NOT go wrong with glitter! Even though they don't go to the same school, these two are super cute with one another and have been dating a few months. They met through mutual friends. 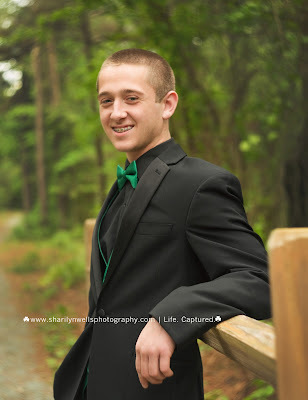 I asked about going to his prom too and the mommas both looked at me wide eyed. LOL I forget how much money goes into proms LOL! They were like one is enough! haha! I don't know what is about the above pic, but I stinking love it!